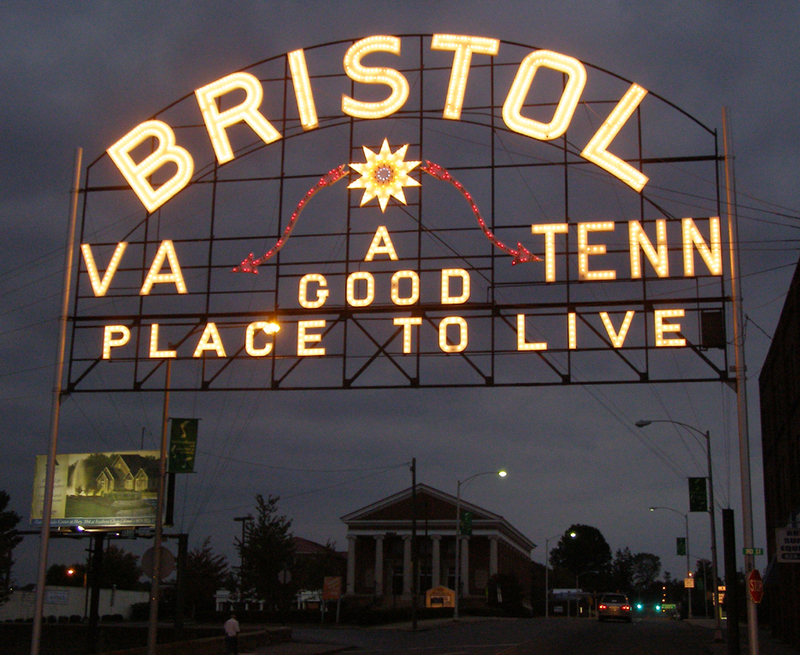 The Bristol Slogan Sign is not only one of the oldest examples of these signs, it is also one of the oldest signs in the country. It was built in 1910 for $1,100 and stands at the state line of the twin cities of Bristol, VA and Bristol, TN. All-electric city slogan signs were quite common in the early 1910s. This list from 1914 shows dozens of them. 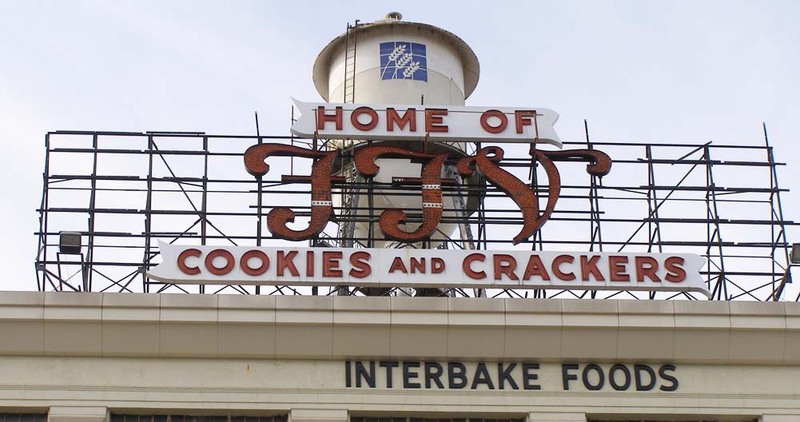 The 60-foot wide sign was built by the Greenway Advertising Company in Knoxville, TN and shipped to Bristol by rail. 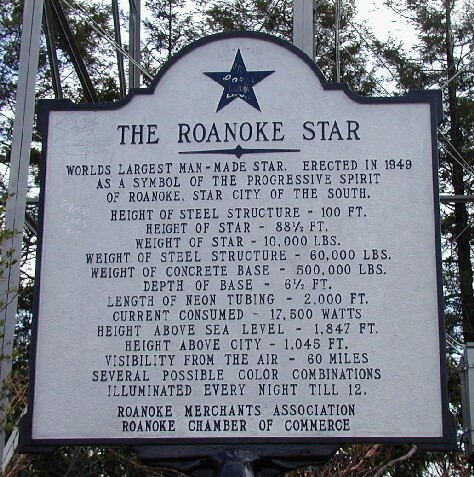 The sign was donated to the city by the H.L. Doherty Company, the new owner of the Bristol Gas & Electric Company. 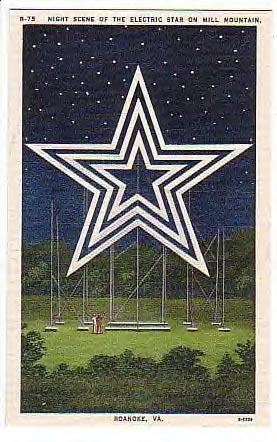 Doherty had a tradition of erecting signs in cities where they operated. 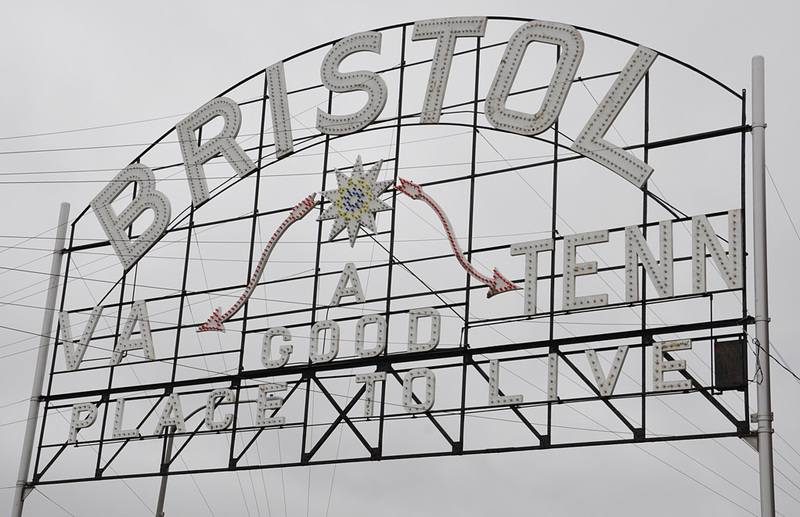 The Bristol sign was lit with 834 clear white bulbs. 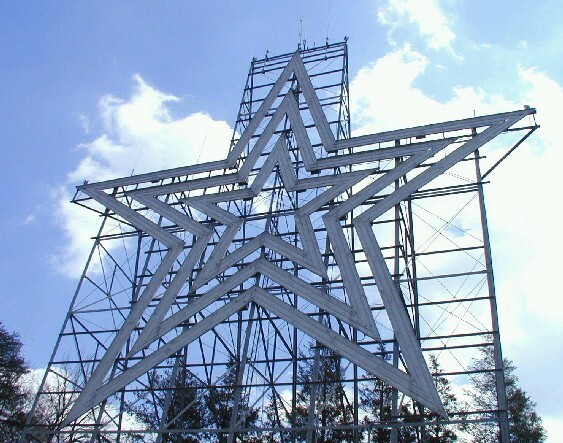 It was originally installed on the roof of the Interstate Hardware Company store. At that time, the text at the bottom of the sign read "Push, That's Bristol." The slogan was meant to encourage the town's commercial growth. The C.F. Sauer Company began producing flavoring extracts in Richmond, Virginia in 1887. By 1927, Sauer was the largest producer of extracts and spices in the country. 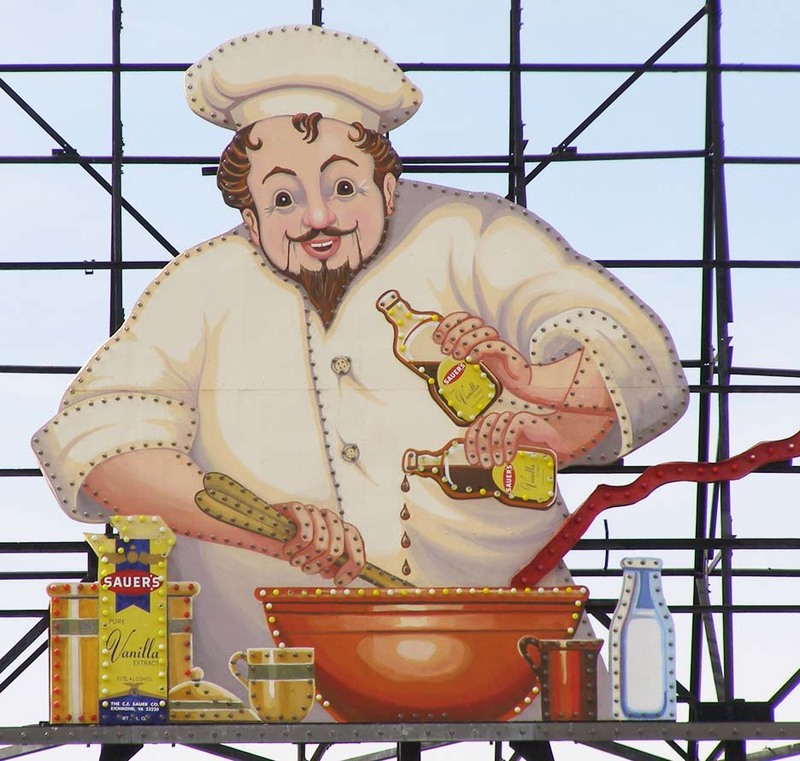 Vintage advertisements indicate that the company’s chef character had been developed by 1915. 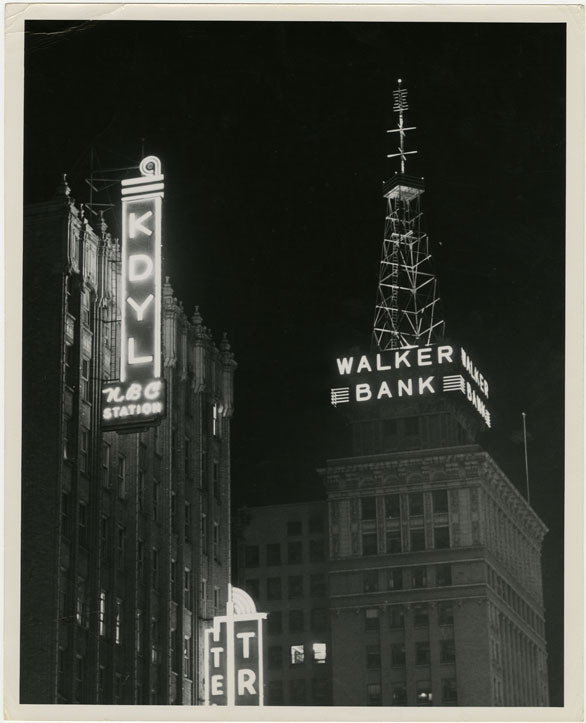 The single-sided, incandescent bulb sign was installed on the roof around 1925. It is still animated and lit at night. An electrician tends to the sign monthly. 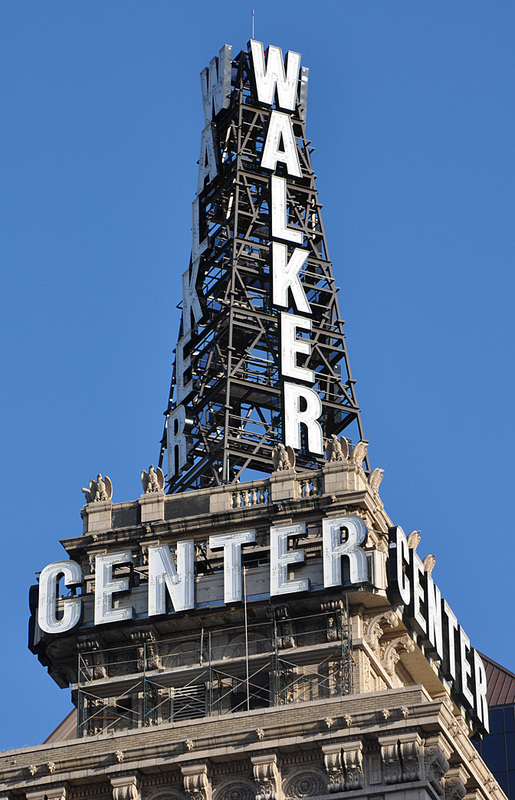 When the company relocated to the adjacent building in the 1960s, the sign was lifted by helicopter and moved from one roof to the other. 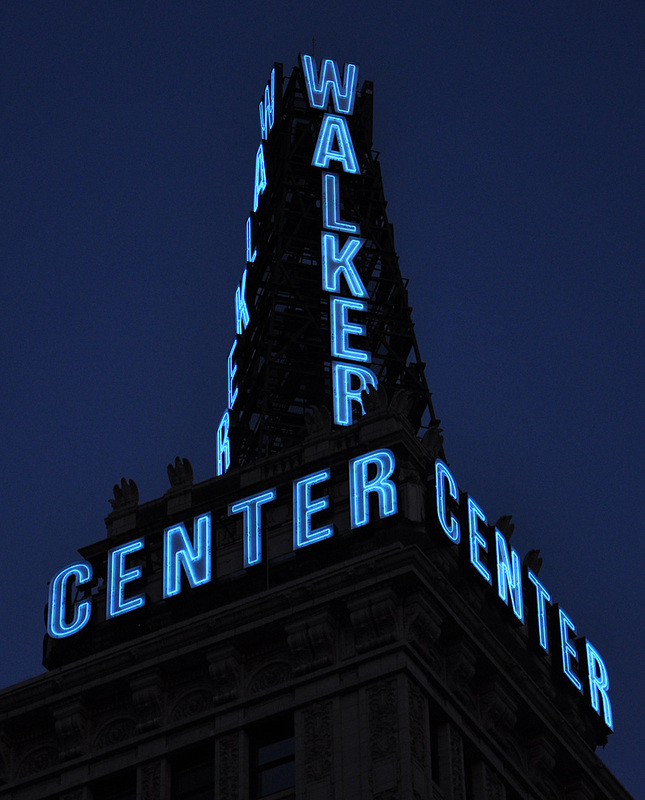 The sign is 60 feet wide and composed of 1,200 incandescent bulbs.